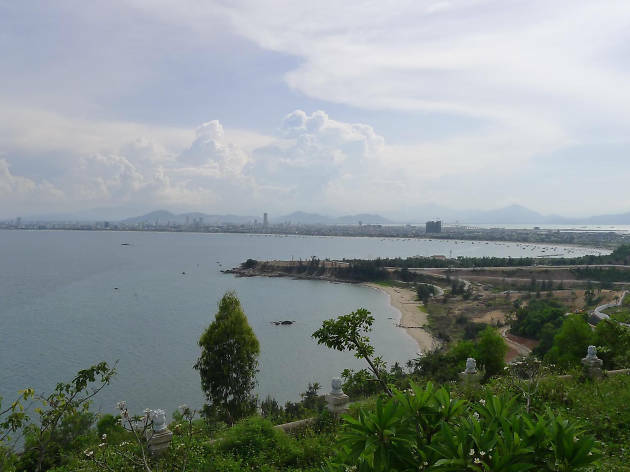 Da Nang, Vietnam’s third-largest city, has turned into one of the country’s top destinations for a reason: the best things to do in Da Nang are simply awesome. The town is increasingly cosmopolitan, with ginormous stylish bars, restaurants and hotels to choose from. 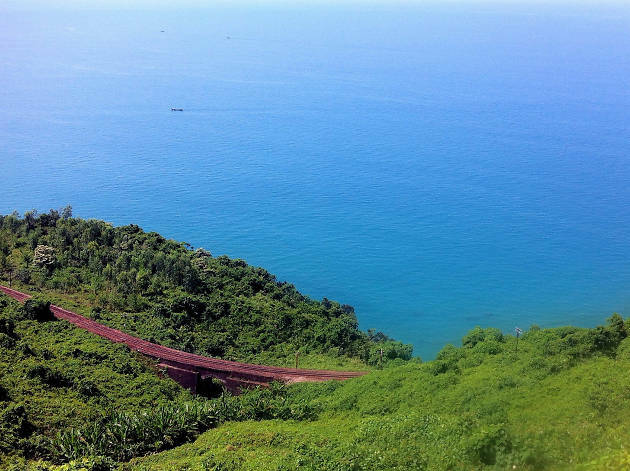 It’s also surrounded by stunning natural scenery, from white sand beaches fronting the South China Sea to the eye-catching peaks of the nearby Truong Son Mountains. 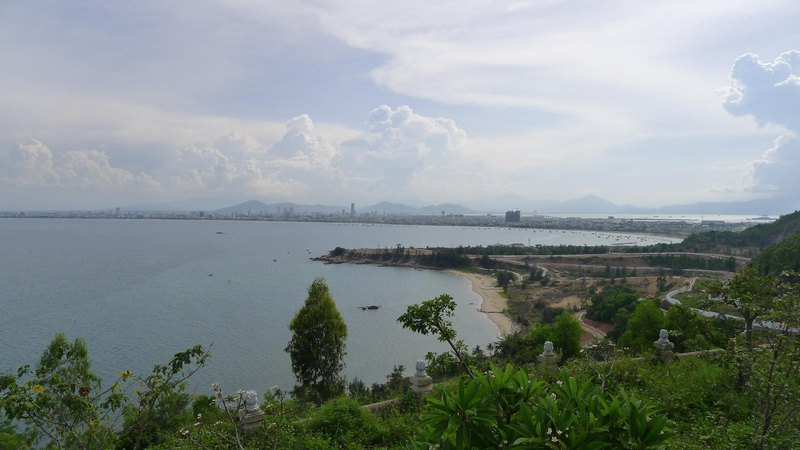 Though it is a big city, Da Nang feels much more relaxed than Hanoi or Ho Chi Minh City, and during the dry season it is an absolutely delightful place to spend some time in. What is it? 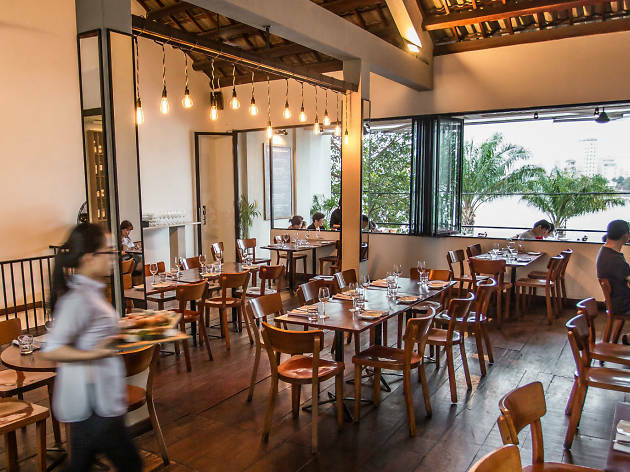 Da Nang is home to plenty of great local places serving Vietnamese fare, but Waterfront Bar is part of the new crop of slick international eateries that have elevated the city’s food and beverage scene. Why go? Located along the broad Han River, cool breezes constantly flow into Waterfront’s stylish interior. The ground floor is a great spot to enjoy a craft beer or cocktail, while upstairs features an elegant dining room where visitors can savour the kitchen’s delicious creations, which range from Mediterranean to burgers and sandwiches. What is it? Vietnamese for ‘ocean cloud,’ the 21km-long Hai Van Pass is one of the most spectacular stretches of road in the country. 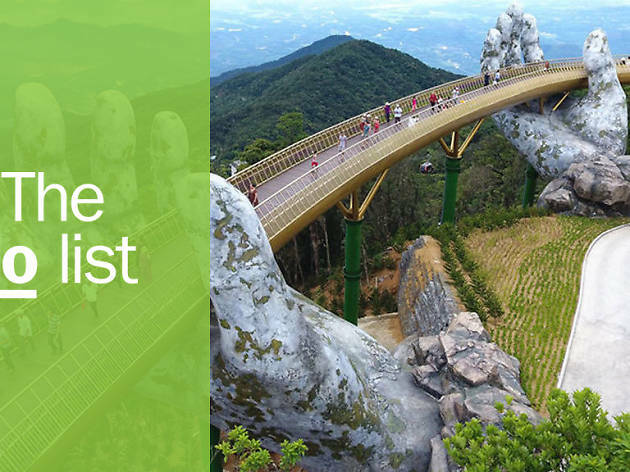 Famed for its appearance in the Top Gear: Vietnam special, this destination 30km north of Da Nang features stunning ocean views, as well as exhilarating driving. Why go? Once you’ve conquered this pass, it will be hard to top the drive anywhere in the world. 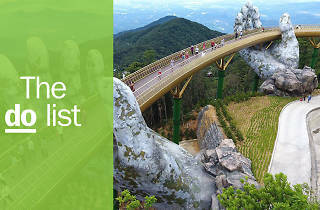 The views are utterly spectacular, and the serpentine road makes for an adrenaline-packed adventure. Motorbikes can be rented from most hotels; however driving in Vietnam is best for experienced riders. Da Nang Easy Riders employ great drivers that take passengers over the pass, meaning you don’t have to worry about dealing with traffic along the way. What is it? A museum dedicated to the preservation of the Cham culture, which flourished in central Vietnam centuries ago and built the My Son ruins, which sit 40km southeast of Da Nang. The museum opened in 1919 and is located in a gorgeous colonial-era building. Why go? 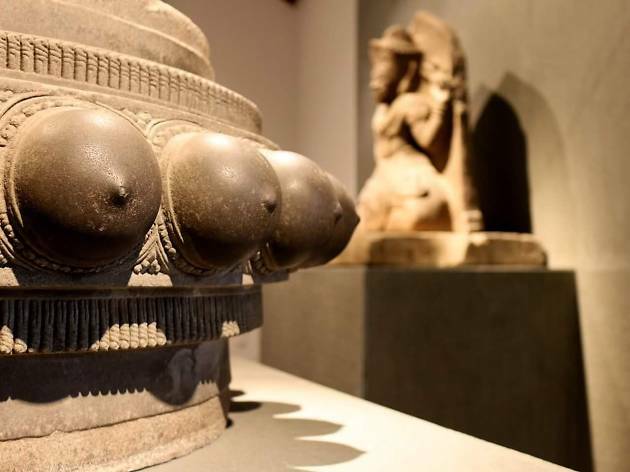 Put simply, this is one of the best museums in all of Vietnam. It allows guests to learn about a chapter of Vietnam’s ancient history that isn’t often explored, giving them a better understanding of the region they are visiting. What is it? Located on Da Nang’s northern edge, this rugged peninsula juts out into the South China Sea, offering sublime views and beautiful roads. It is also home to the Intercontinental Sun Peninsula, one of the most opulent resorts in Vietnam and a worthy pit stop. Why go? The Hai Van Pass may garner more attention, but Son Tra is even easier to reach from the city and is no slouch when it comes to spectacular natural scenery. Traffic is light since the main road is a dead-end, making for safer driving than Hai Van. The peninsula is also home to unique wildlife such as the gorgeous, endangered red-shanked Douc Langur monkey, though you’ll be lucky to see any as they are quite reclusive. What is it? 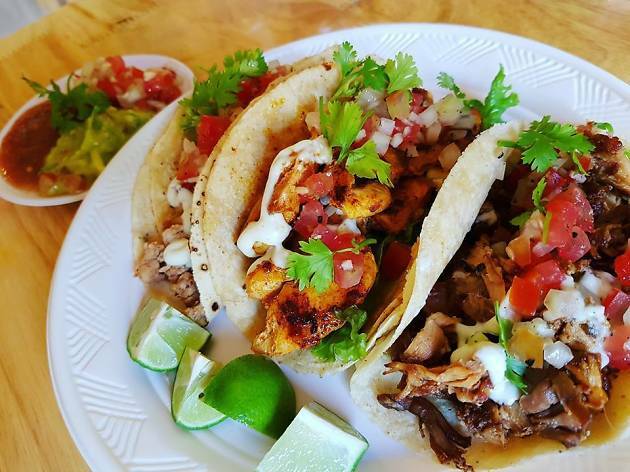 Tucked down a quiet residential street, this small, simple eatery serves up Mexican specialities in a cosy setting, and is not to be confused with the similarly named Tacos Danang. 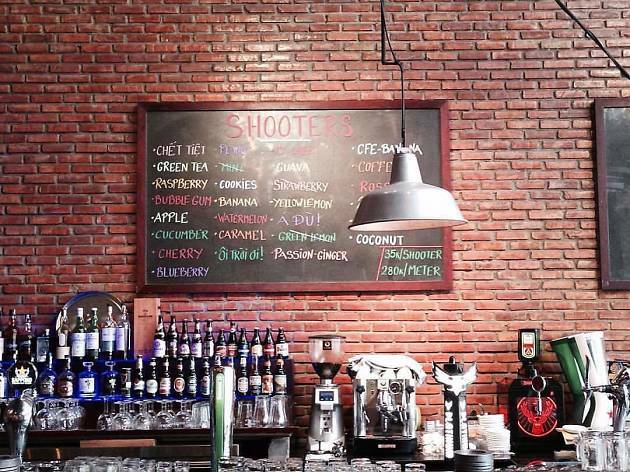 The basic naming can be confusing, so make sure you find this one at 33 Dam Rong Street. Why go? You’ll have a hard time finding more reasonably priced Mexican food. This isn’t exactly authentic Mexican, as the owner and cook is Vietnamese, but the flavours are excellent and service very friendly. What is it? 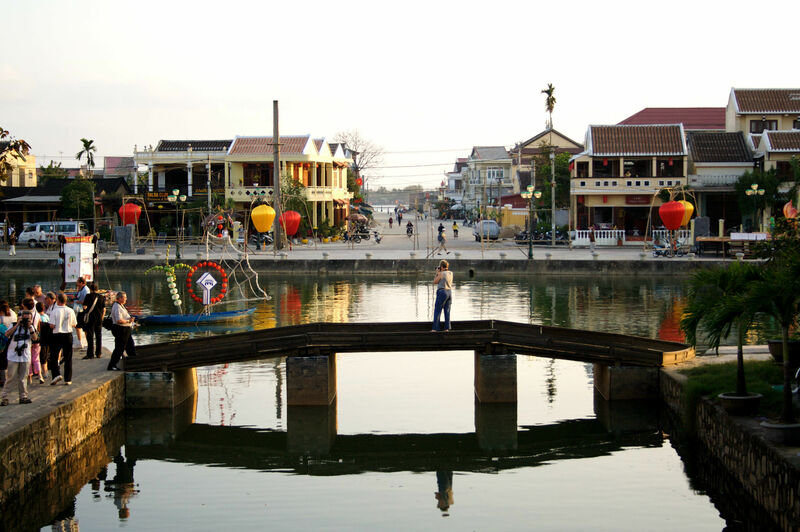 For many people, Da Nang is just an entry point to Hoi An, the historic town located 30km south of the city. 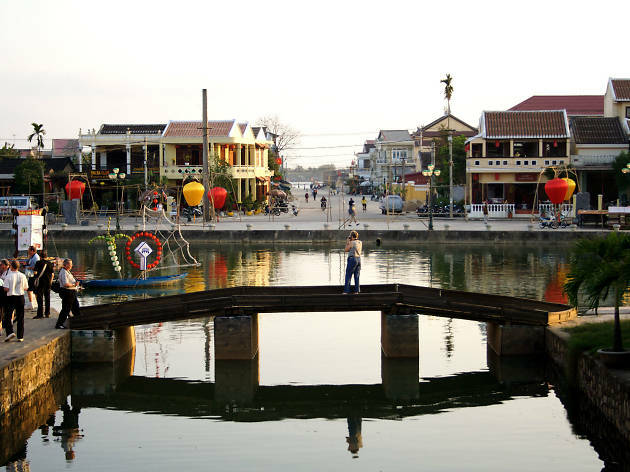 This charming town was a bustling port centuries ago, and now it is one of Vietnam’s most popular tourist destinations. Why go? For a start, most of the Old Town is restricted to pedestrians, meaning visitors don’t have to deal with Vietnam’s chaotic traffic. Crowds here are thick, but the beautiful, well-preserved architecture and local delicacies such as chicken rice and cao lau make this a worthy jaunt. What is it? A beautiful craft beer bar near the Han River, featuring delicious brews and great views of Da Nang’s skyline and iconic bridges. Why go? 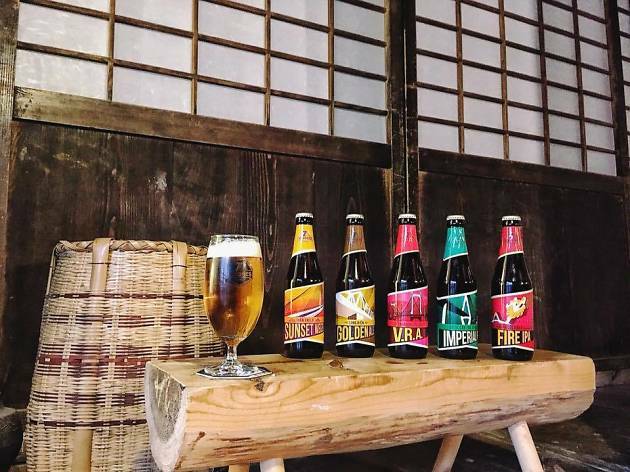 Vietnam’s domestic mass-market beers, such as Tiger and Saigon Special, are famously cheap, but for something with more punch you’ll need to visit a craft beer bar such as 7 Bridges. Try unique varieties like the Black Rivet Lager, Cable Stayed IPA or Two Span Double IPA. What is it? Don’t expect anything fancy at this standard local eatery, where plastic chairs and stainless steel tables dominate the décor. Mi quang is a noodle dish which originated from the province surrounding Da Nang, and it’s hard to get more authentic than this. Why go? 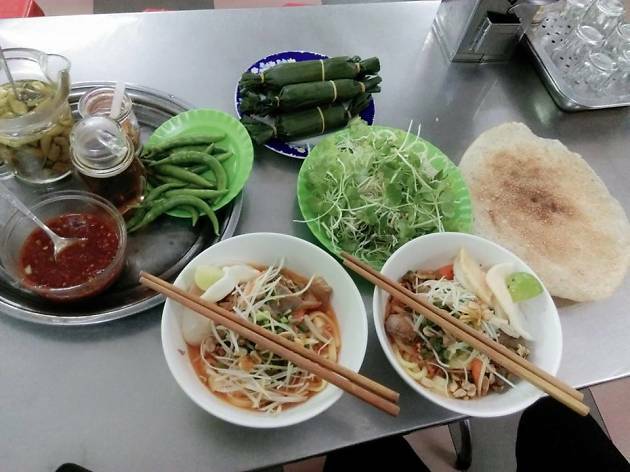 Da Nang is home to some great international restaurants, but Vietnamese food is hugely popular worldwide for good reason, and mi quang is a must-try when you’re in this part of the country. The popular dish is served throughout the city, but this particular restaurant is considered one of the best. What is it? 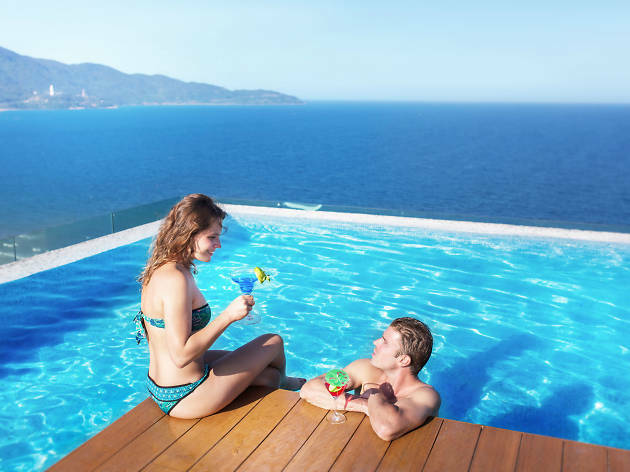 A spacious bar and restaurant perched atop the slick A La Carte hotel, with an infinity pool thrown in for good measure. The extensive drinks menu has something for everyone, while the food options include a wide range of Italian and Asian dishes. Why go? This is one of the premier spots in Da Nang for a sophisticated night out, accompanied by sweeping views of the city’s growing skyline, the Han River, Son Tra Peninsula and South China Sea. Make sure to bring your camera! What is it? 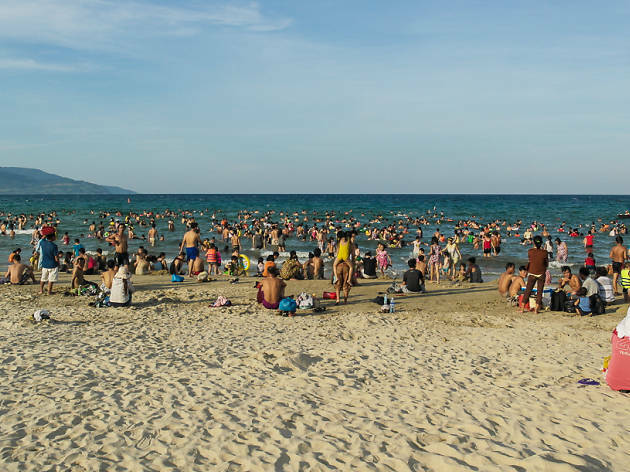 A huge, sweeping stretch of sand right on Da Nang’s doorstep, My Khe is one of the most easily accessible – and beautiful – public beaches around. This area illustrates why the city is so popular, as you can go from downtown high-rises to beach bliss in a matter of minutes. Why go? My Khe’s size means it is rarely crowded, though late in the afternoon as the sun starts to set it does get busier. 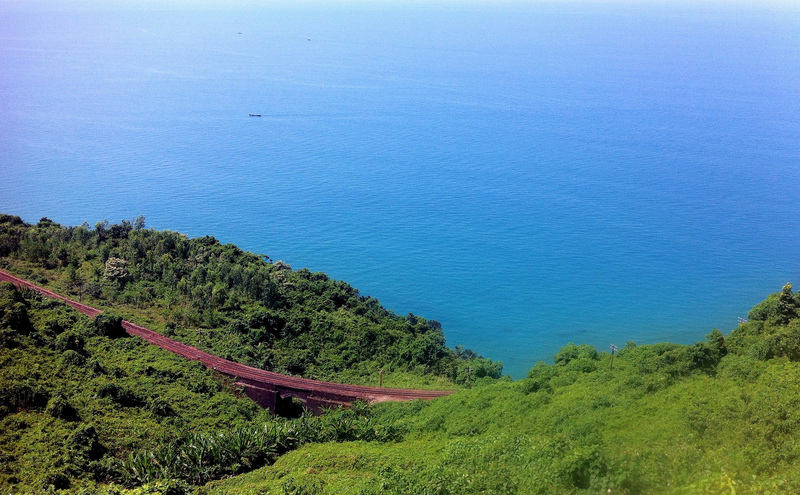 During the day, however, visitors can take their pick of where to relax along the South China Sea. What is it? Da Nang’s nightlife scene is still a far cry from Hanoi’s, and especially Ho Chi Minh City’s, but Luna Pub wouldn’t look out of place in either of those metropolises. This airy, convivial bar and restaurant is a mainstay of nights out. Why go? Luna is a great place to meet up with friends or make new ones over great drinks and delicious Italian food and burgers. Live music is frequently held as well, making this is a must for those in search of an entertaining evening.